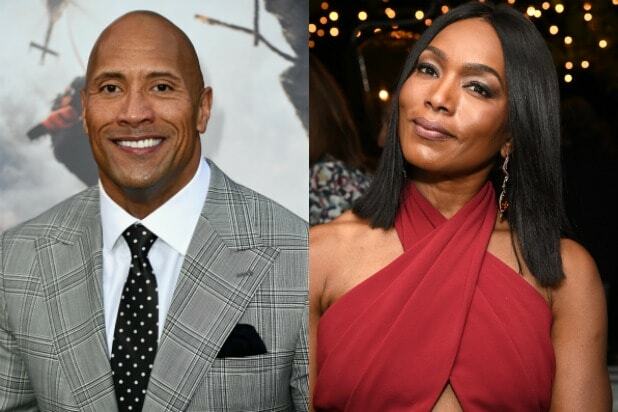 The “American Horror Story” repertory player joins an impressive cast under “Creed” director Ryan Coogler, which includes Chadwick Boseman (in the title role), Michael B. Jordan, Forest Whitaker and Oscar winner Lupita Nyong’o. 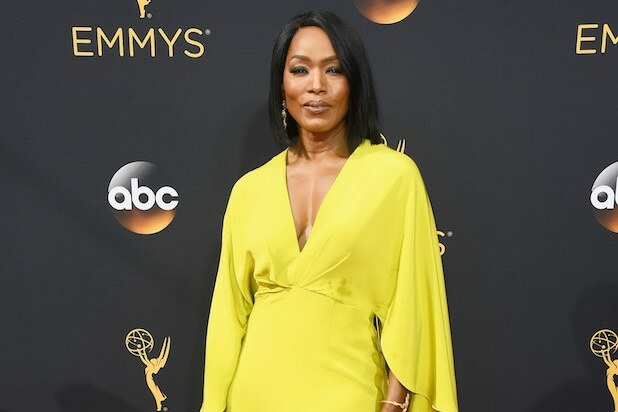 Bassett will play Ramonda, mother to royal superhero T’Challa, a.k.a. Black Panther. Bassett most recently appeared in the sixth season of Ryan Murphy’s horror anthology, “American Horror Story: Roanoke.” She’s also appeared in the seasons “Coven” and “Freak Show.” She’s currently starring in the Acorn TV period drama “Close to the Enemy,” alongside Jim Sturgess. “Black Panther” also stars Danai Gurira, Daniel Kaluuya, Winston Duke and Florence Kasumba. It opens wide on February 16, 2018. Bassett is represented by Lighthouse Entertainment, WME and Fox Rothschild.